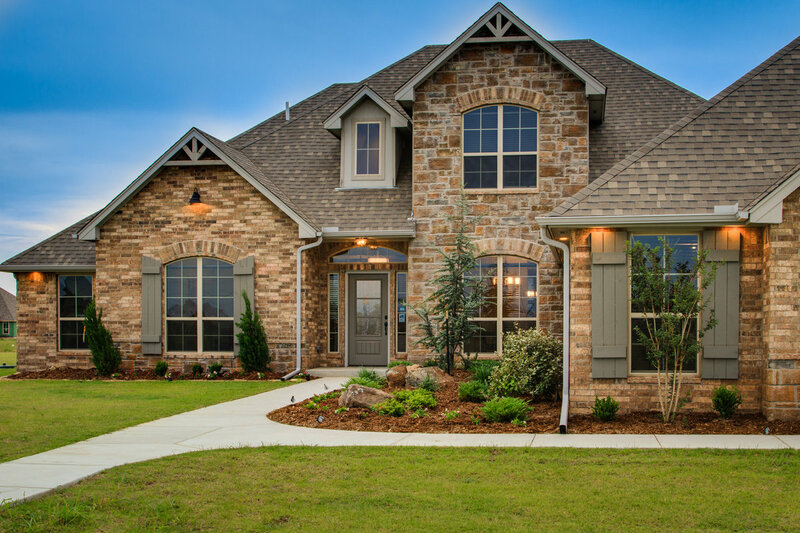 Are you in the market for a new, high-performance home? One with all the “bells and whistles,” but also energy-efficient and built with other “green” practices? 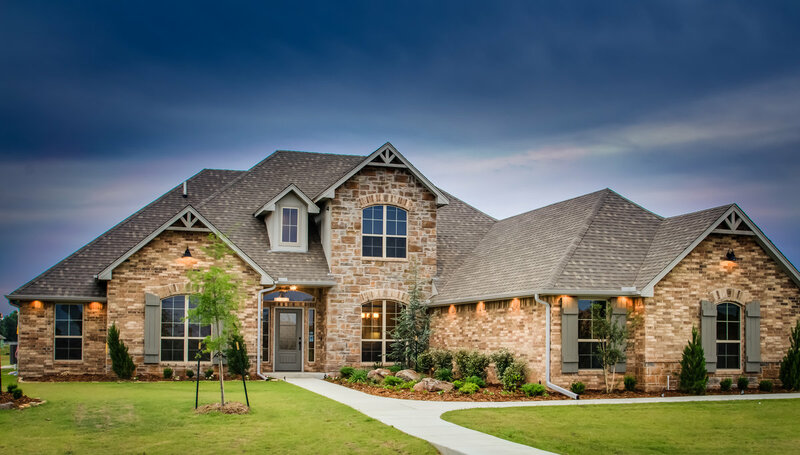 Are you planning to work with a custom builder or purchase an already constructed home? 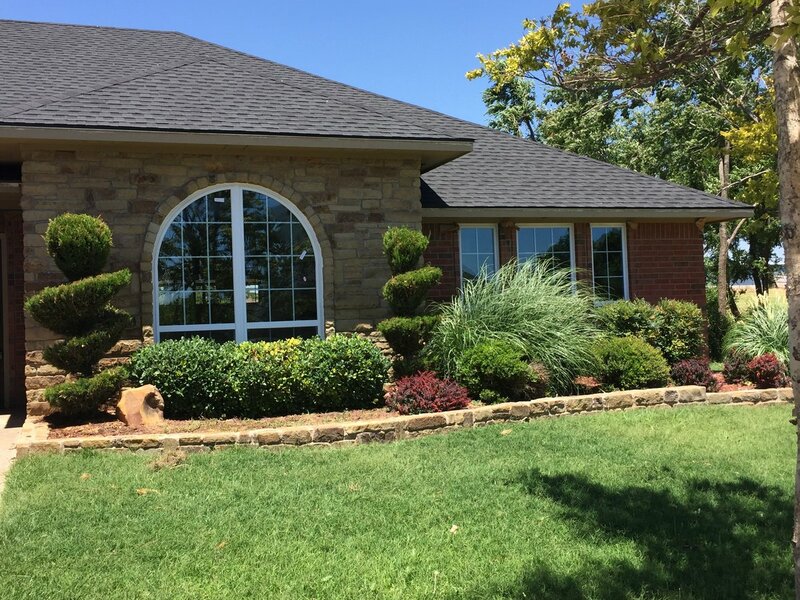 Either way, there are some questions to ask to ensure you are getting what you want, says 1st Oklahoma Homes owner and founder Ali Farzaneh. 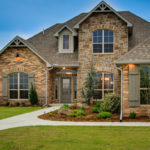 Fueled in part by continued increases in energy costs—as well as a desire by more and more people to leave as small a carbon footprint as possible—builders like 1st Oklahoma Homes that participate in OG&E’s Positive Energy Program or Energy Star or other recognized energy efficiency programs are experiencing stronger sales than their competitors, Ali says. 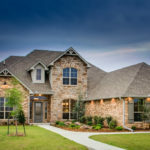 The role of the home performance professional, or HERS raters, is to provide guidance throughout the design and construction process, helping the builder and design team evaluate and implement an appropriate mix of performance improvements. Green building programs consider the impact of a home on the environment–including water use, carbon footprint, sustainability of materials and building site impacts, he says. Ali says homebuyers can ensure that a house meets these guidelines by looking for the HERS label—typically located on a home’s circuit breaker box. (The more energy efficient a home is, the lower its HERS Index Score.) 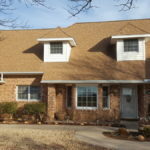 1st Oklahoma Homes’ houses have a HERS Index Score of under 70, compared to the average score of 100 for other new homes in the region, thanks to their commitment to an array of eco building practices, including tight construction, proper insulation and high-performance, energy-efficient windows. These higher-end windows feature such advanced technologies as invisible glass coatings, vacuum-sealed spaces filled with inert gas between the panes, improved framing materials, better weather stripping and warm-edge spacers, all of which reduce heat gain and loss. “Energy-efficient windows can help keep homes warmer in the winter and cooler in the summer because they can block 70 percent or more of the solar heat gain in the summer and reflect radiant heat indoors during winter,” Ali notes. So, you’ve worked hard to go “green.” You diligently separate your garbage from your recyclables. Maybe you share a ride to work or drive an electric car. You even try to shop locally—both because fresh fruits and veggies taste better and because foods sourced close by means they were not transported long distance. But did you know that one of the best ways to go green is by making certain modifications to your house? So, what remodeling options are available to go green? “Some options to consider for energy-efficient home remodels include roofing, siding, windows, attic insulation and HVAC,” he points out. 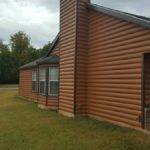 Following are some green tips involving roofing, siding and window remodels. “Most people think of solar panels when it comes to energy efficiency and roofing, but there are products available that don’t require the grand expense of adding solar panels,” Dan says. “GAF, the world’s largest roofing manufacturer, manufactures an asphalt shingle that helps reflect the sun’s energy. Per GAF, Timberline® Cool Series® Roofing Shingles’ highly reflective shingles could help to reduce temperatures in your attic so your home will stay cooler in the summer—resulting in a savings in air-conditioning costs. “According to the Cool Roof Rating Council, cool roofs may save homeowners an average of 7 to 15 percent on their total cooling costs,” Dan observes, explaining that a cool roof minimizes the solar heat gain of a building by reflecting incoming sun rays and re-emitting the absorbed energy. Timberline® Cool Series® is an ENERGY STAR®-certified product. 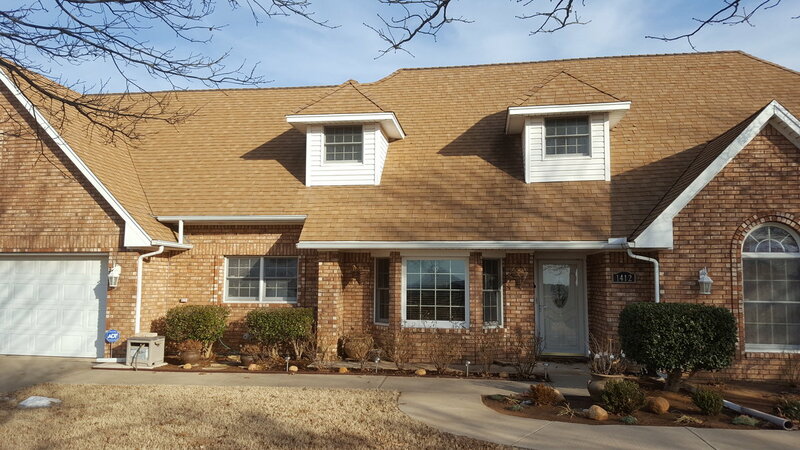 Thanks to GAF’s cool shingle process, using special proprietary cool granules with unique formulas, these shingles are highly reflective. These special granules reflect light to lower the roof temperature to help you feel cool. Bonus: Some utility companies may provide incentives for using cool shingles. “Vinyl siding has made leaps and bounds in technology and appeal,” Dan states, pointing out as one example a product called Mastic Structure® by Ply Gem, which is an insulated vinyl siding that wraps your home’s exterior with a continuous blanket of insulation up to 1¼-inch thick. The insulation helps lower your energy bills, adds impact resistance and makes your home quieter by reducing the transfer of outdoor noise. 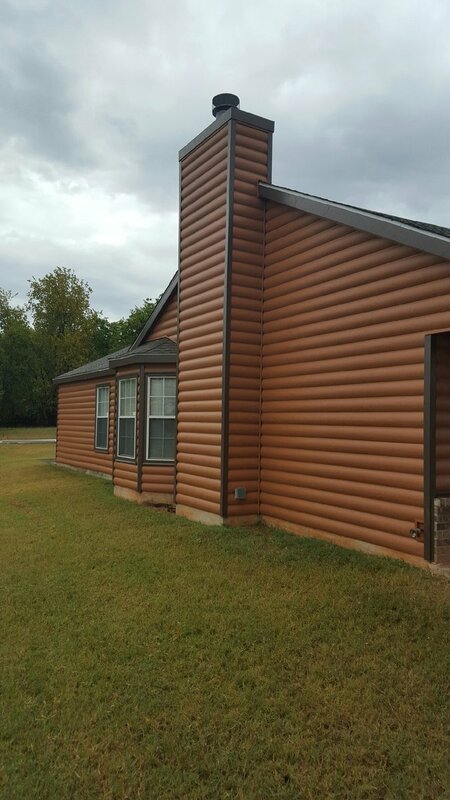 “Both the International Energy Conservation Code and ENERGY STAR® have recognized insulated siding for its effective energy performance,” he says, adding that in addition to seeing a possible reduction in energy costs, use of this vinyl siding could reduce the effects of hail damage and essentially lower the need of filing an insurance claim. “And as mentioned, everybody likes a quieter home from the outside noises of planes, dogs, vehicles or that rowdy neighbor,” he adds. Having energy-saving windows installed is an obvious choice for those seeking to reduce their electric utility bills, as windows are a big factor relating to home efficiency and air infiltration. Choosing ENERGY STAR® products over products that do not carry the label can save a household nearly $600 on energy bills each year, Dan points out, noting that this is a substantial savings when you consider that the average household spends approximately $1,900 each year just on energy alone. “NT Window® offers windows that are designed to save energy and make your everyday living more comfortable,” Dan says, noting that NT Window® recently achieved another product designation offered by the ENERGY STAR® program: the ENERGY STAR® Most Efficient mark. An extension of the ENERGY STAR® brand, this designation is designed to recognize and advance the most efficient products among those in the industry that qualify for the ENERGY STAR® designation. NT Window® is one of the first window manufacturers to obtain this designation for their ENERGY STAR Qualified window products. 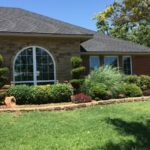 Dan advises homeowners to ask for Low-E and Argon windows, which are the most efficient vinyl window with the best value. Low-E, he explains, is a coating on the glass that helps to reflect the ultraviolet rays, infrared and visible light and keeps your home cooler in the summer and warmer in the winter. Argon gas is an injected gas between the panes of glass to help prevent cool air from penetrating in the winter.